Here’s what you should know before going to marriage counseling: when experiencing marriage problems seek out a counselor that is especially trained in marriage counseling. Don’t see an individual therapist when you are experiencing relationship issues. Here’s how to make sure marriage counseling will work for you. 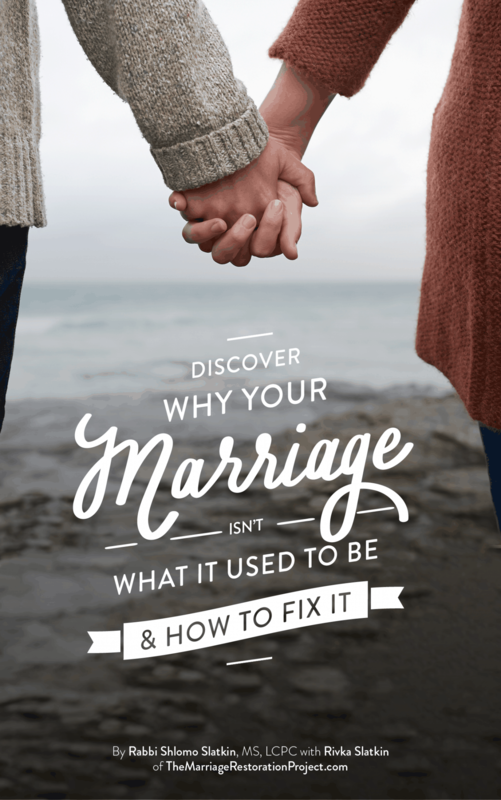 So many of you are trying to figure out if marriage counseling will work for you, if you should seek out individual or marriage counseling, and/or how to even approach the topic of going to see a counselor without freaking your spouse out. The following 6 points will get you started on the path towards making sure marriage counseling will work for you. If you can follow all of these, you won’t even begin to wonder if marriage counseling is something you should even try. Most couples end up searching for marriage counselors that are closest to their zip code, and/or are the least expensive, or that take insurance. Would you do that if you had cancer G-d forbid? A failing marriage is as life threatening as cancer, so seek out a specialist, not simply the least expensive or the closest marriage counselor. If you’re going to marriage counseling to bash your spouse or finally get a chance to blame him/her, we can guarantee that it’s not going to work for you. How do we know this? It’s a slippery slope. Say you’re going to a marriage counselor and you begin blaming your spouse, bringing up all of the fights that happened this past week. That begins to almost force the counselor to take the side of one of the partners. That is why we NEVER see a couple separately in Imago therapy. The best goal of couples work should be to connect. Your marriage is between you and your spouse! The good, the bad, the ugly needs to stay between the two of you and the professional that you choose to help you. You don’t want to talk to friends or post on Facebook about the latest blowup that you had. That is an “energy leak”. You really need your relationship space between the two of you to be clean and connected, and including others in that space (with the exclusion of a trained marriage counselor) is going to take away from that space. Ideally, the best couples work is going to teach you tools that you can implement immediately. When we work with couples, our couples learn how to talk to each other, curbing reactivity and creating an atmosphere of calm and safe, effective communication. You want to take that home with you and practice as much as possible. That’s going to ensure your success. In our sessions, we teach couples about the 90/10 rule. When something upsets you more than normal, chances are that it is a “blast from the past”. You are getting upset and triggered because it is something from the past that you need to heal, brought to you by your very own spouse 🙂 Even in the session, if your spouse brings up something about you that upset him/her, remember that 90% of it is really something that THEY need to work on in order to grow and heal. Yes, 10% of it was your behavior (maybe you came home late) but the reason it bothers them sooo much is because of their past experience. We still validate them by listening and taking responsibility for our actions, and that is what a good marriage counselor can help you do so as to facilitate the ultimate connection. In our practice, we find that couples really need an intensive experience to turn their marriage around. We’re not sure why 2 days seems to be the magic number, but that dedicated commitment to the process is what we find is most successful in transforming marriages! 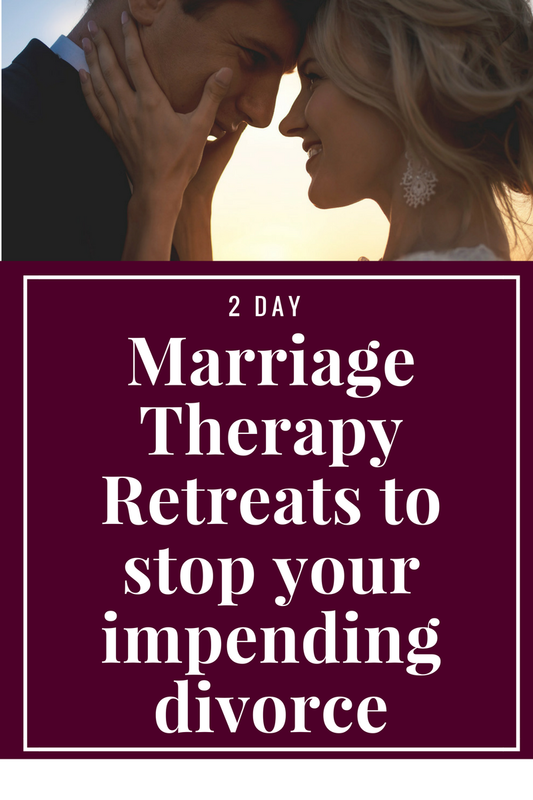 Talk with us today about our 2 Day Private Marriage Restoration Retreat to discover how you can experience the amazing process that couples are following to truly transform every aspect of their marriage! 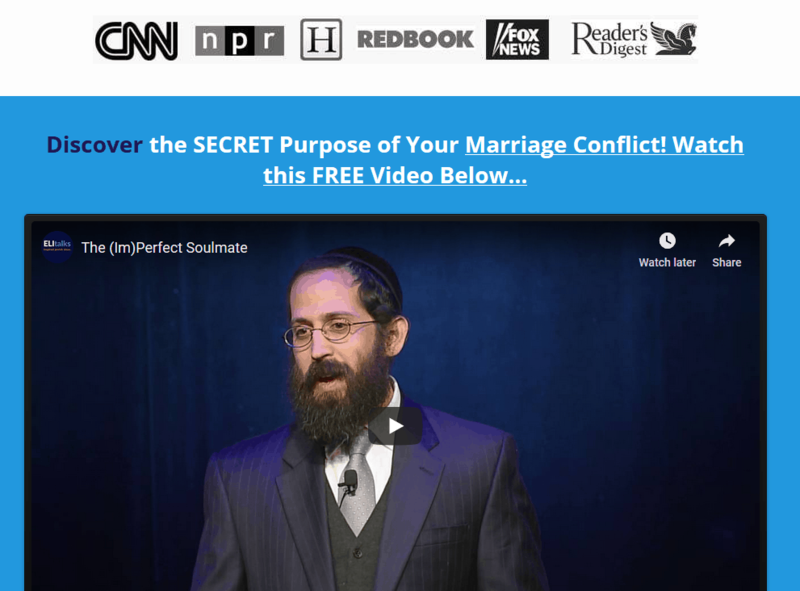 Are there published marriage counseling success rates out there from best therapists?